Jasmine is a marketing and communications consultant with over a decade’s experience in the publishing, luxury fashion, tourism and hospitality industries. The psychology major from the National University of Singapore began her career as an editor for an international publisher, worked with luxury brands while managing brand and marketing for Harper’s BAZAAR, led communications and launched brand campaigns for the Singapore Tourism Board across South East Asia, South Asia, Middle East and America markets, and headed marketing for an international hotel owner and management group. Her career has led her from nitpicking minute details, to bringing print media to the digital realm, event planning and hosting, launching integrated campaigns and exhibitions, rebranding and revitalising properties, spearheading customer retention programmes, hunting brand partnerships and more. 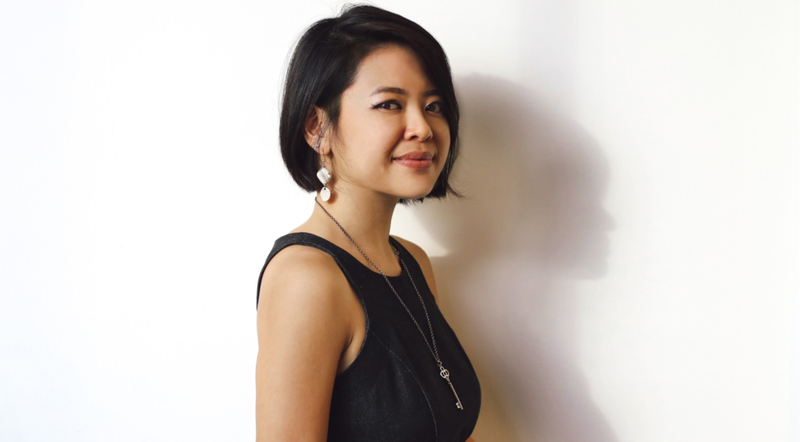 Her consultancy work includes both corporate and lifestyle clients such as Choo Yilin. “The whole is greater than the sum of its parts.” – Aristotle. Whenever I get into project groups be it as a leader or a team member, I am immediately observant of group dynamics that exist in the sub-groups and within the team in its entirety. While diverse skill sets and abilities can complement the capabiliy of a team by ensuring that all grounds are covered, clashing personalities and a lack of effective communication can damage the fine line between being a power team and feeling powerless. is group cohesion and combined energy towards a common goal. One of my considerations for any project is to always know what your customer really wants. I have a mental list of what an effective brief constitutes but I am cognizant that clients require varying levels of handholding or education in walking through the initial brief, the definitions and jargon to ascertain a clear objective and outcome. Most clients may not be fully aware of what they want and need and depend on a fresh perspective to provide insights. As an experienced consultant, I ensure that the brief is as detailed as it can get with all functional facts laid out with the key decision maker before executing the scope. It is also key to have the foresight to pre-empt and problem-solving skills to resolve the crises or issues that may occur along the way. I never walk into a discussion blind because I prefer not to run the risk of being blindsided. I go through my network and speak to mates who are more familiar in the topic and gather insights through multiple sources for a broad perspective while doing intensive cold research at the same time. I enjoy the challenge of working on topics that are foreign as they require me to apply a new approach, research areas that lead to other unfamialir territory, whilst still utilising my collective experience and existing skills, and creating new methodology where required.